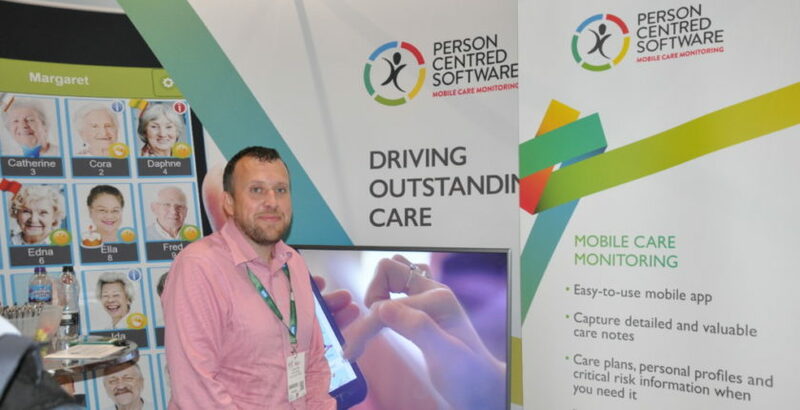 Person Centred Software, providers of electronic care evidencing solution, Mobile Care Monitoring, is launching its new brand identity at Health Plus Care 2018, ExCeL London. The name and the logo remain unchanged but there is a new tagline and a new look and feel for the company to mirror its strong relationships across global care home communities. The new identity will help to seal Person Centred Software’s commitment to innovation in electronic care solutions that directly help carers, home managers, senior leadership and, vitally, residents. The reputation and equity built under its existing brand name is valuable and therefore remains unchanged, but the company needed to evolve its presentation to reflect Person Centred Software’s growing presence in the residential care home market and its nascent global reach. The brand change marks a strategic move in the future direction for Person Centred Software as a provider of electronic care evidencing. The company remains as committed as ever to its market and its founding principle of working with industry professionals to drive outstanding care whilst continuing its impressive growth. This includes the launch of new additions to the Care App and Care Monitoring to further enhance care interactions for residents such as Residents Gateway and Medication. The company is working with its partners, who are specialists in their own health care fields, to offer a full ecosystem of care.